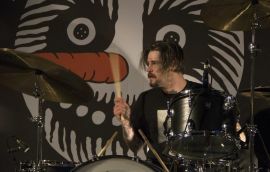 Hayden Menzies has been playing drums for nearly 20 years. 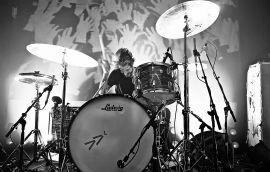 He currently plays in the noise rock outfit, Metz , from Toronto, Canada. 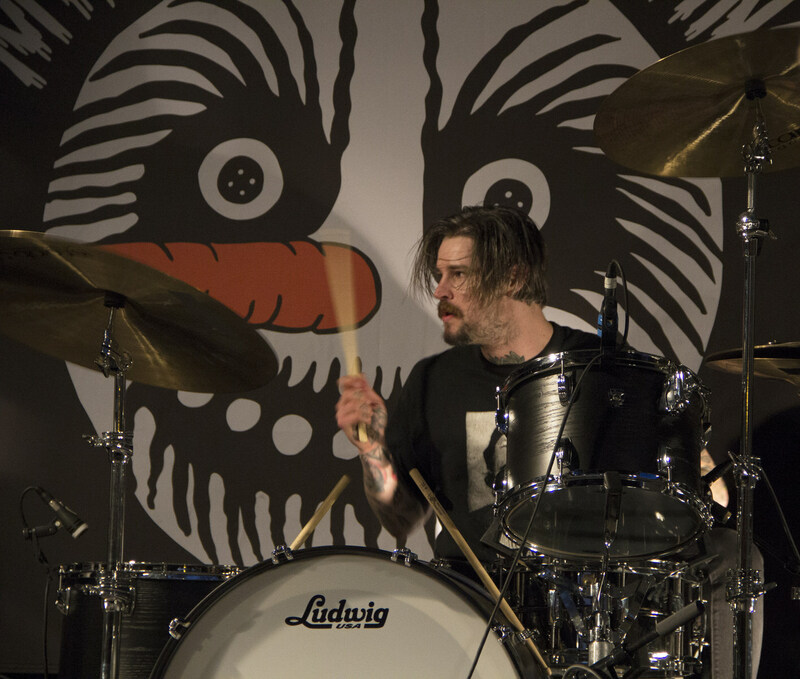 After signing to Sub Pop Records in 2012, the band has toured extensively around the globe. 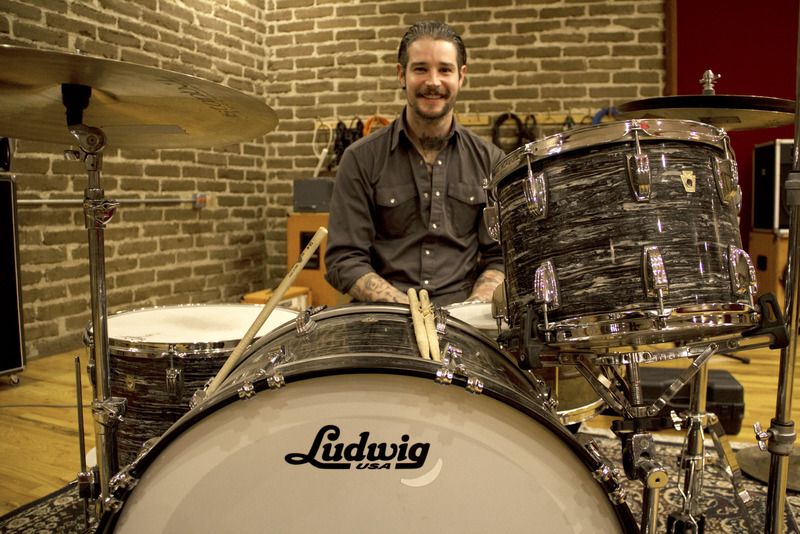 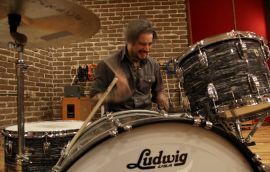 Hayden had this to say about joining Ludwig: "Joining Ludwig is a big deal for me. 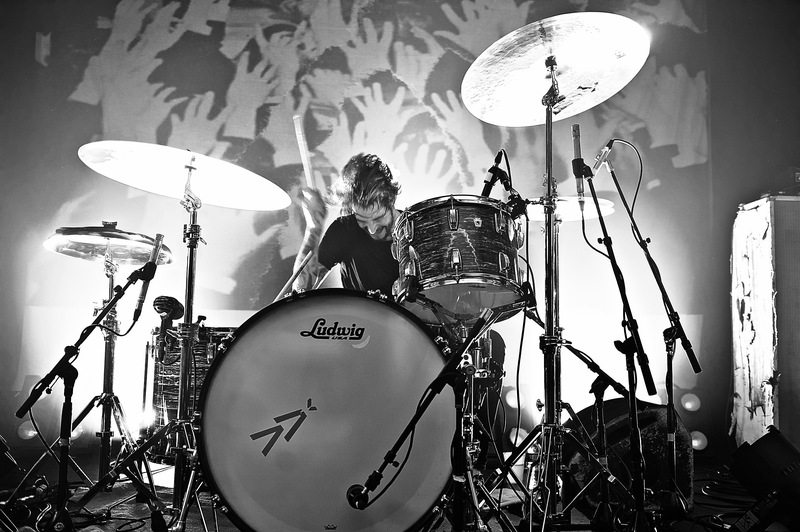 They've always set the bar for drums and drummers. 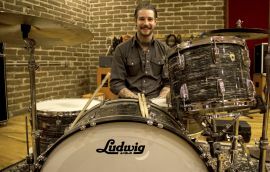 I knew I'd love playing them, but to be involved with people who care about their instruments and their players is pretty impressive." 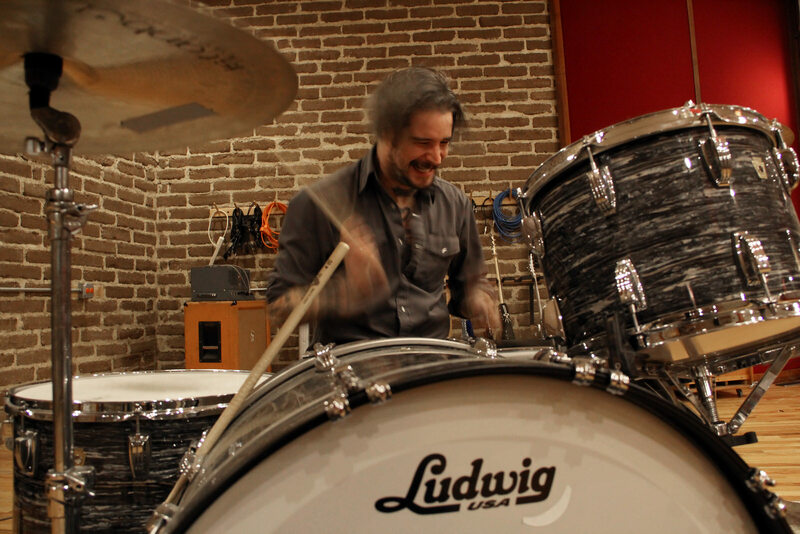 Hayden will be busy working on new material for Metz's next record."